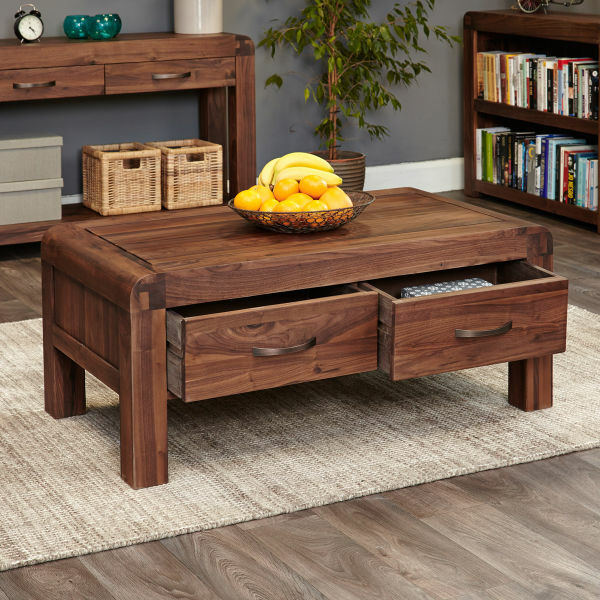 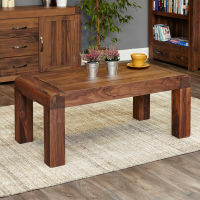 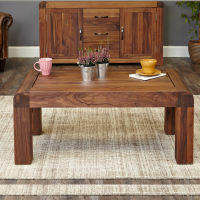 This superb Walnut Open Coffee Table is a beautiful item to enhance to any living space. 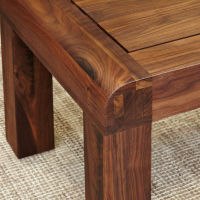 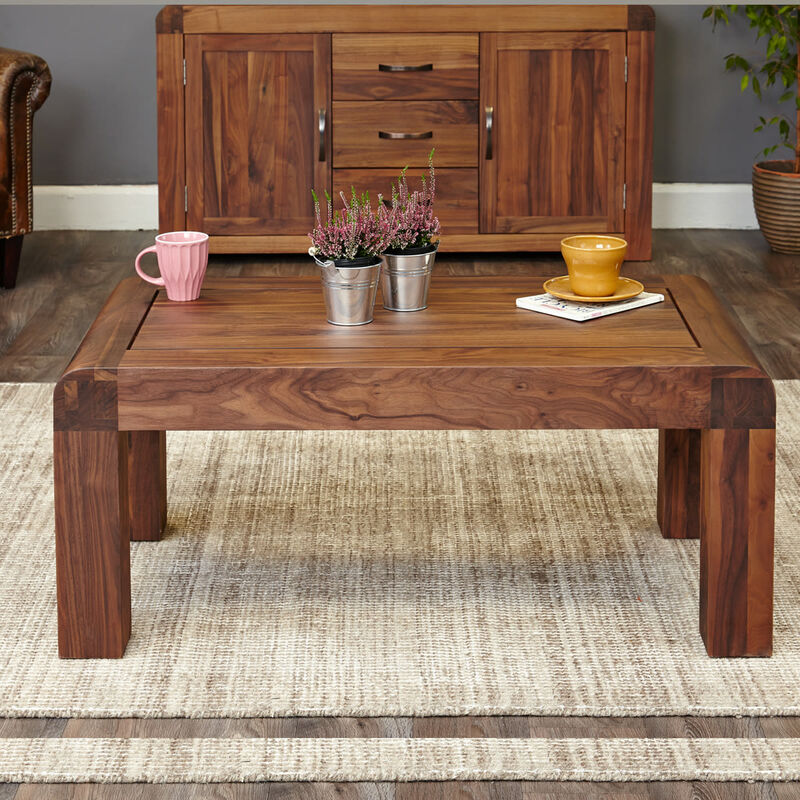 Made from solid high quality walnut, this open coffee table has exceptional build quality. The robust construction should provide a lifetime of use - due to the fact that walnut is a very high quality timber with a dense grain, making it perfect choice for building quality furniture. 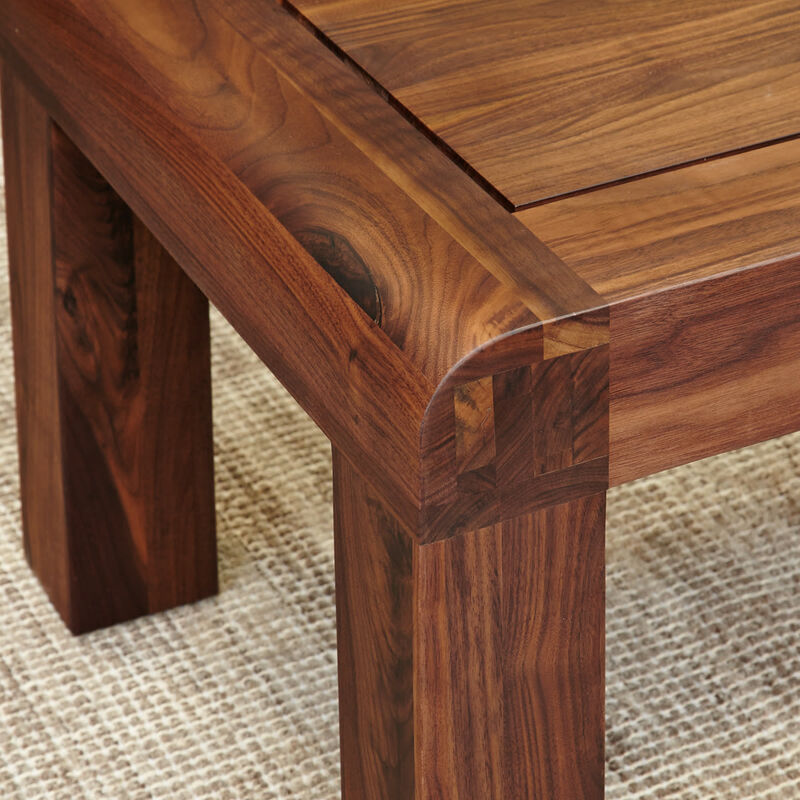 Every item of our walnut furniture is constructed from environmentally friendly sources from managed and sustainable plantations. 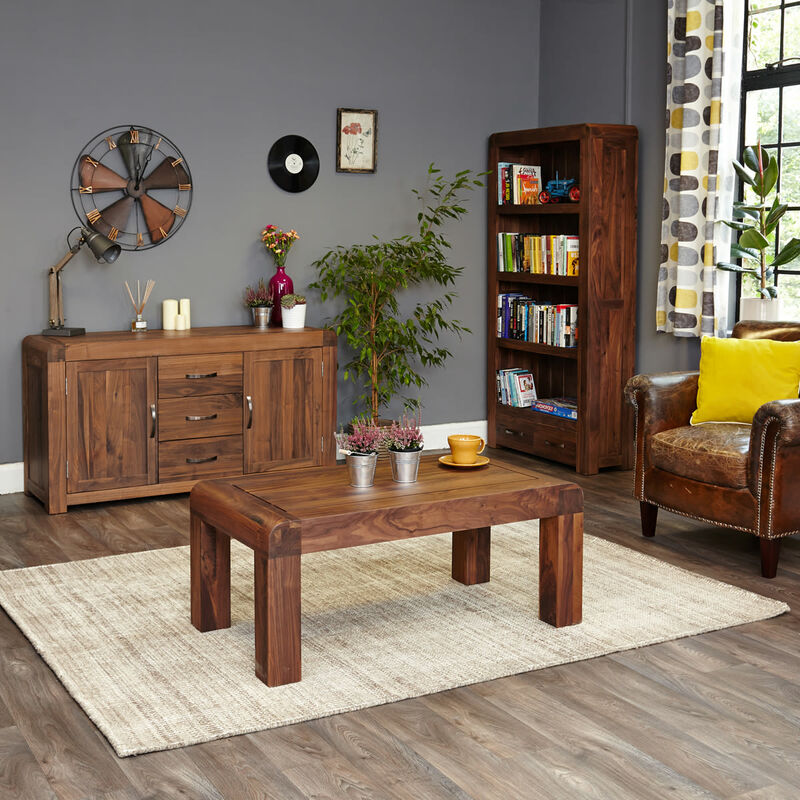 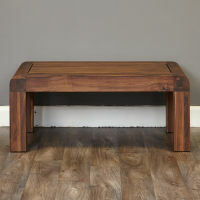 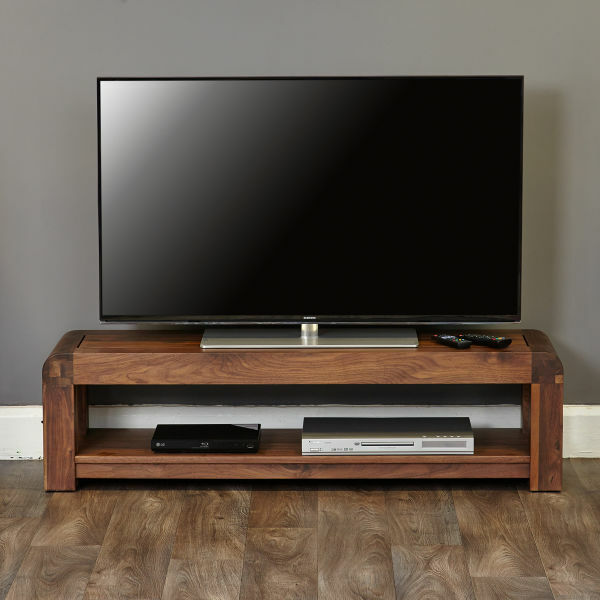 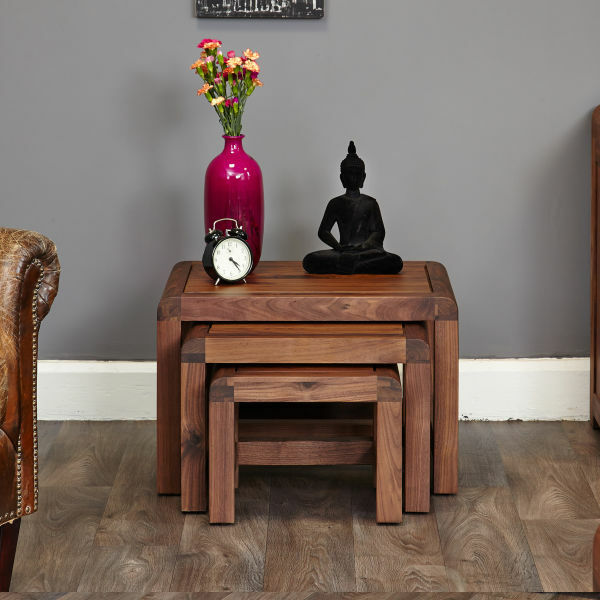 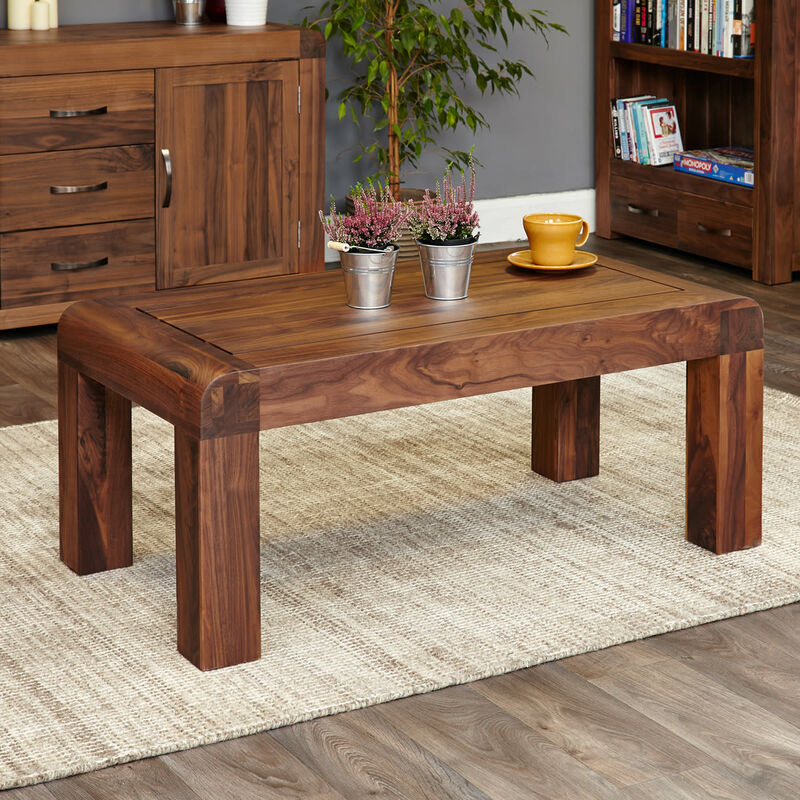 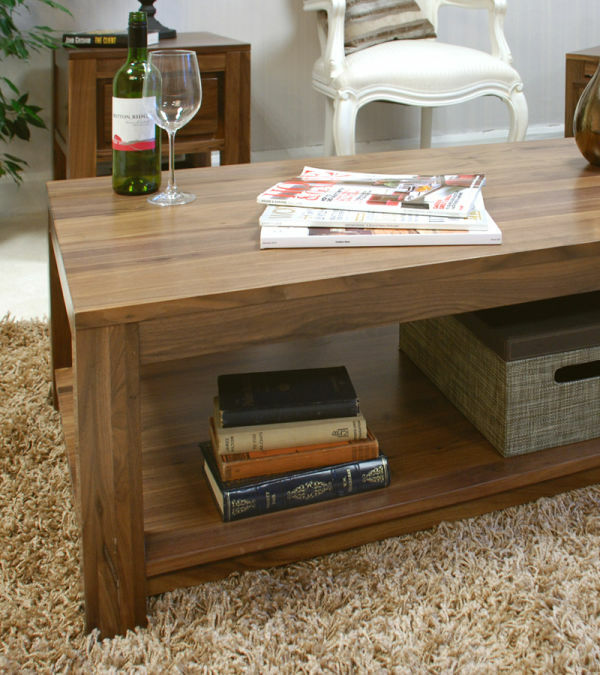 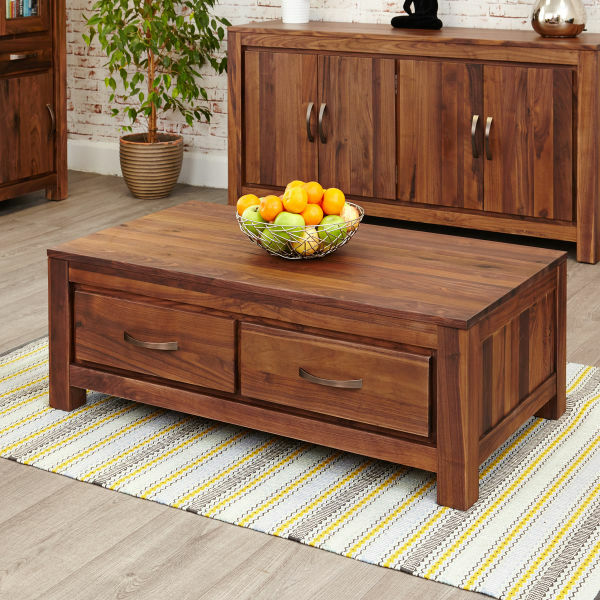 For an alternative style, why not consider our Walnut Coffee Table with Drawers ?